Seemingly endless stretches of sandy beaches with extraordinary dune systems, rugged shores and unusual harbours and coves make North Devon’s coastline one of the finest in the world. If you enjoy the beach and are feeling energetic try surfing at Croyde Bay, there you will find a surf school to show you the ropes. With a beach that is one of the best around for swimming, surfing, fishing or simply lying in the sun, Croyde is a very popular holiday area. Explore some of the pretty villages, Clovelly, a unique, traffic free village. Or Combe Martin for spectacular scenery. Don’t be tempted to walk the whole of Combe Martin’s main street in one go. It’s said to be the longest village street in the country at two miles long. 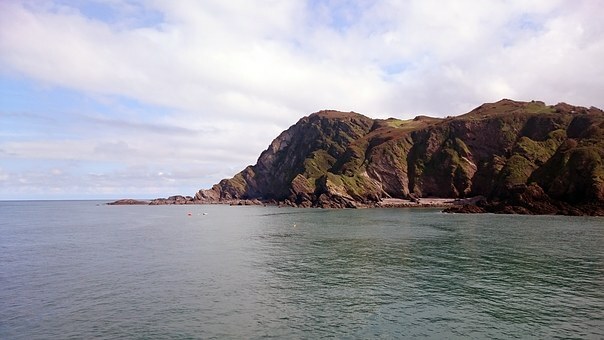 Ilfracombe has a Victorian uniqueness, family-friendly Ilfracombe has all you need for a great holiday including a state-of-the-art theatre with summer shows for everyone. Picturesque Lynton and Lynmouth, Lynmouth nestles at the foot of imposing cliffs, some 500 feet below Lynton. This area offers some of the steepest hills and twistiest roads the county has to offer. Inland you will find Exmoor, straddling the border of North Devon with Somerset, the Exmoor National Park is a haven from the pressures and noise of modern-day living. It is the home of the red deer, the famous ponies, soaring buzzards and remote villages. North Devon has something to offer for everyone. 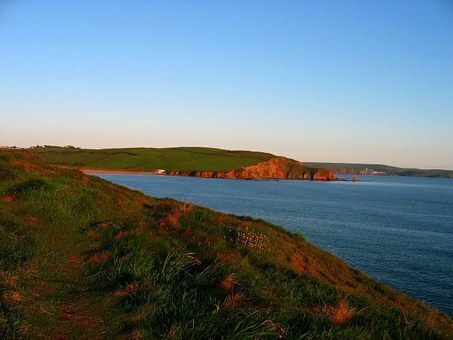 What’s included in your motorhome holiday around North Devon?